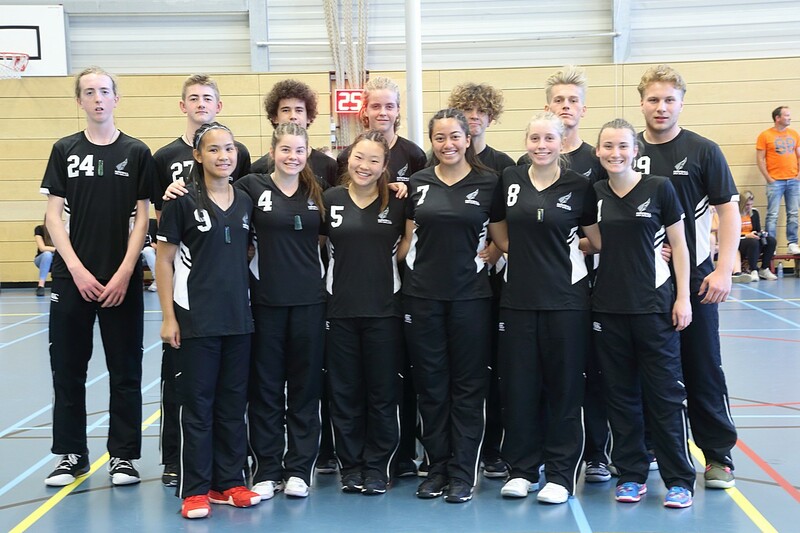 Info from 2018 New Zealand proudly presents our very first squad participating at a Korfball World Cup for their age group. This Team has been training together for a relatively short period, their love for the game and strong bonds developed quickly, they have brought skills from other sports and are ready to show the rest of the world what they’re capable of. With dynamic game play and lots of goals divided over both genders, we are aiming to become the surprise of the tournament.